Home Business	Turning Your Business Blog Into A Podcast…It’s Transferable! Turning Your Business Blog Into A Podcast…It’s Transferable! While podcasting is not the newest marketing platform on the block, its growth trajectory is explosive — and interest in the platform continues to grow. It is catching the eyes of business & brands. Inviting colleagues, leaders, and influencers to speak on a business podcasts is common practice. You’ll find everything from parenting and religion to engineering and comedy to politics and conspiracy theories covered in the hundreds of thousands of podcasts broadcasted each day. Podcasts intimately entertain us, educate us, and, if done correctly, always engage us. Bottom line, podcasts are an authentic way for brands and businesses to create a connection with a loyal audience. As a result, many businesses and marketing leaders are finding that podcasts are an ideal way to expand their audience reach, having their brand speak for themselves. And now, Companies watching from afar are beginning to want in. But does it really make sense to invest in the resources to create a podcast for your brand? Yes…especially if your business has had a successful blog…the transition can be seamless. I know what you are thinking, especially as a business owner. How complicated is it to create a podcast, let alone advertise on one? 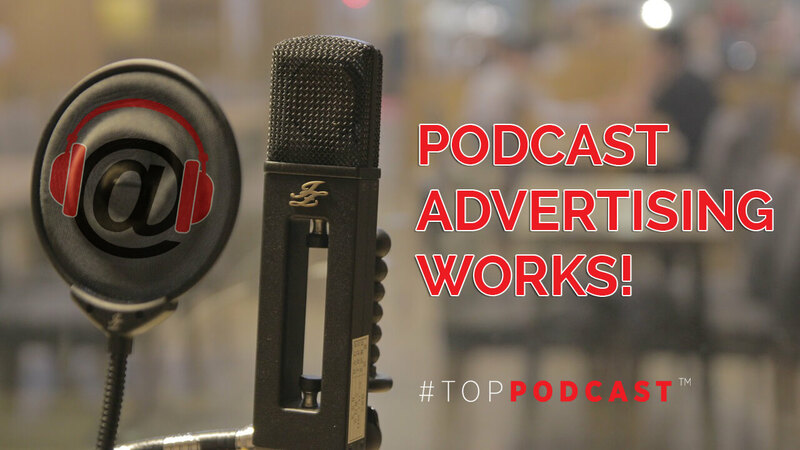 In addition to elevating brand recognition, a comprehensive podcast advertising campaign will complement any integrated digital marketing strategy. You just need an expert to guide you on making the right show selections based on your target market (that’s where we come in). But what about creating your own podcast? What advantages could this have? Creating your own business podcast, promoting your products or services, provides another touch point of content distribution. Not only are you pushing your product out to a targeted audience, but a business podcast delivers additional relevancy, especially when executed with a clear, targeted message. We all know how important editorial content is, via blogs, especially when it comes to being discovered organically by Google. 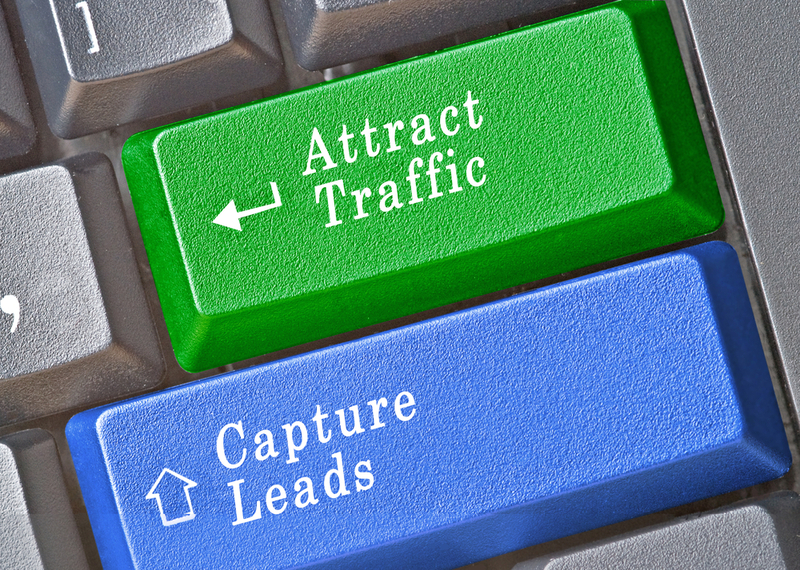 Many businesses use blogs to push out news & information to their target audience. But image turning your blogs into audio platforms, via podcasts, creating another point of consumption and relevancy? You’re basically taking editorial content, and converting it into audio story-telling. Maybe you regularly publish case studies, white papers, weekly newsletters, or even books, all of which give readers a detailed, in-depth look at a certain subjects, services, or products. But imagine pushing this content out with a consistent podcast, in the same manner you push out your editorial content? Whether your blogs share industry trends, product information, a behind-the-scenes look at your business, or instruction on a lesser-known facet of the company, your readers appreciate the value that you provide them. It builds an authentic trust with your buyers. By pushing out content on a new platform, such as a business podcast, it drives a new narrative of credibility while also creating a powerful connection to those that opt-in. Business podcasts are focused, like a blog, and create another touch point for your audience. As long as you provide something of value, your business podcast could become a powerful marketing asset. It also could be used as an internal resource for your employees, driving the narrative of your corporate culture. The goal, with any business podcast, is not necessarily to grow a huge following, but rather focus on providing a feature or benefit appealing to the listener, or better yet, drive sales and activations. Those that read your blog, following you on social platforms, or receive your newsletter are more likely to listen to your podcast. It’s simply another form of content distribution, allowing you to harness the power of a multiple-touch point strategy. 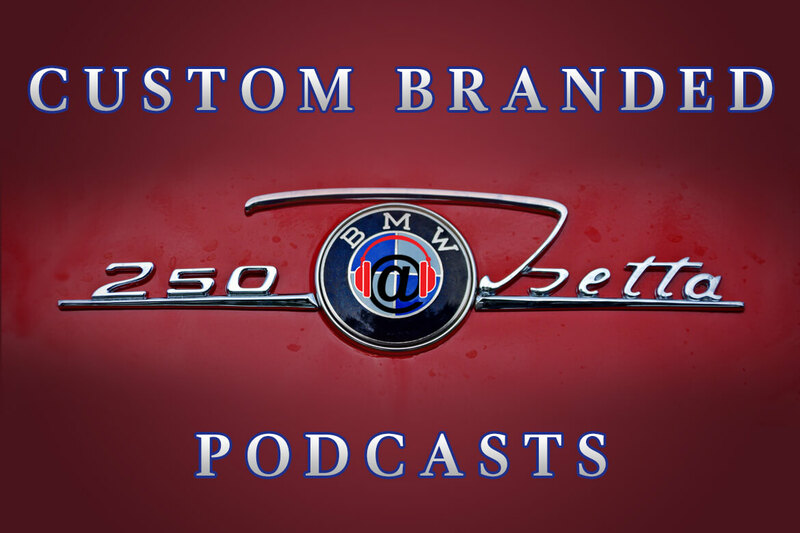 Authenticity is the key and listeners appreciate that the business podcast publishers are focused on providing information and services that directly impact things that interest them. A Business Podcasts can take your valued content and make it easily transferable, creating a story line. The same subjects that you discuss in your blog can be moved to your podcast — and added to your marketing plan. But first, make sure you answer these questions? Can you provide a consistent commitment to push out a valuable message to your customers? Set a clear objective of what your goals are? Will you provide an inside look at your company and brand? Will a podcast make you stand out from your competition? 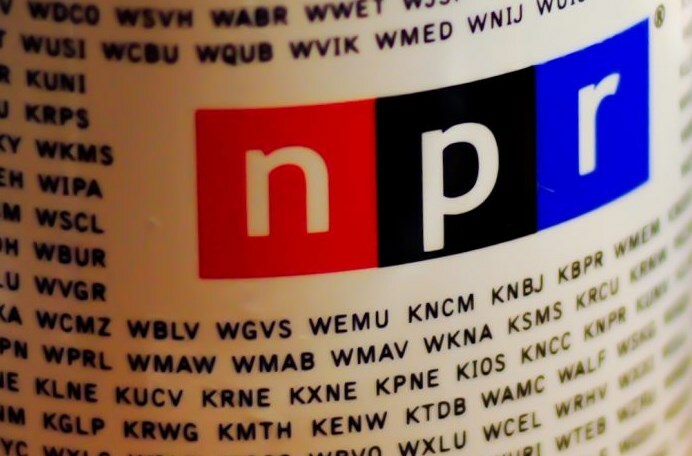 How Can A Business Effectively Dive Into Podcasting? Podcasting is a fantastic way to amplify your companies message. If effectively produced and managed, it will be worth the investment. But your podcast isn’t going to be an overnight solution to a wider reach. It requires patience, planning, and consistency. It also requires you to work with an integrated marketing expert, like TopPodcast.com, who can help guide you on executing a strategy. Our Podcast Business Center is open for business! Kurt has been embedded in the digital marketing world for over 15 years. After overseeing Digital Sales for CBS New York and CBS Philly for 5 years, he left in 2016 to launch TopPodcast.com. Currently building out a premiere digital audio agency focused on people based marketing tactics, he currently serves as a digital audio consultant to the largest stand-alone radio station in the country, WBEB-101.1 MoreFM, in Philadelphia. He also provides digital marketing services to national clients AmeriGas Propane & BJB Lighting. 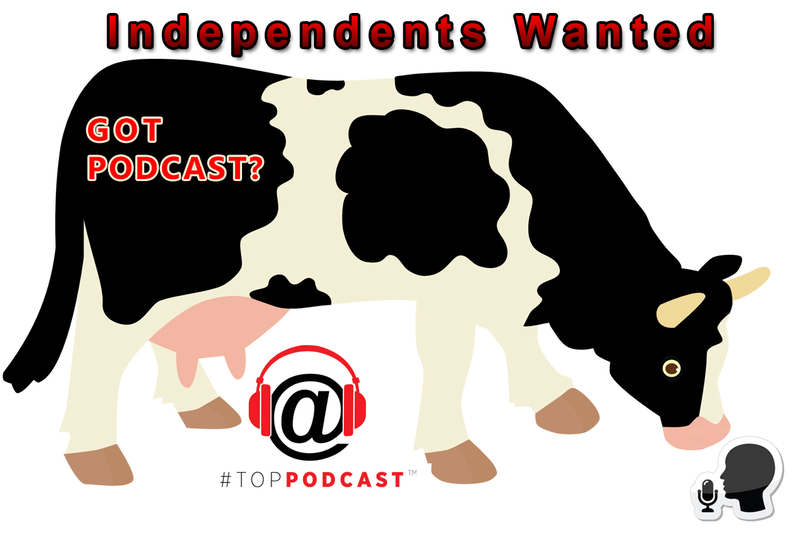 Looking for Many of the Top Podcast Publishers & Their Shows? Find Them Here!